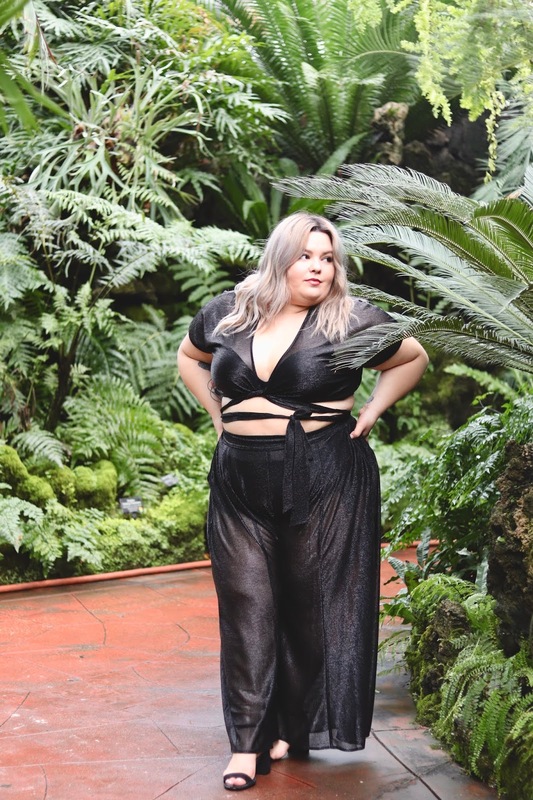 Ever since Gabi Gregg and Nicolette Mason launched Premme, a fashion-forward clothing brand for plus size women, I wanted to get my hands on everything they made. The brand is a huge hit, and many items sold out quicker than I could hit checkout. When their most recent collection dropped, I knew that it was time to treat myself and spend some coin on Premme! I fell in love with the metallic, yet sheer flowy pants that showcased curves in an extremely special way. I wanted to buy everything, but what kept catching my eye the most was the Metallic Black Bianca Top and pants. 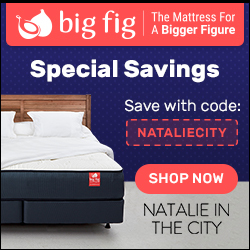 Call me a creature of habit—because my whole wardrobe is black—but I felt like my foray into Premme could start with black, and then I could venture into some the gorgeous colors the brand's new line boasts like Metallic Seafoam. Aside playing it safe with the color, I really took a chance with the style of the garment because I rarely ever where loose-fitting clothing. But there was just something about this two piece set and the sheerness of the fabric. 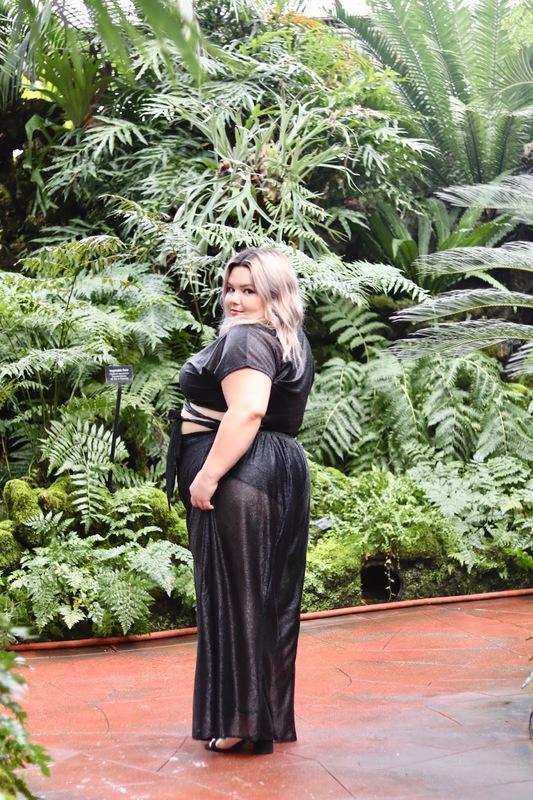 I didn't feel like I was hiding my curves behind an abundance of fabric, I felt like I was showing them off with a touch of mystery—and glitter. All-in-all, I am really happy with the outfit! The quality is great and the fit was on point! I noticed on the taller models on Premme's website, the pants are supposed to fall right at the ankle, but since I am short (5'2) the pants went all the way down to my feet, but they weren't too long, and I think they still look super cute! However, there are a few things that I didn't like, but I believe they are exclusive to this metallic line. The fabric sheds tiny little black pieces of fabric and the fabric can be a little scratchy on the inner thighs if you are walking for long periods of time and wearing briefs instead of biker shorts. But again, I totally love the set, and I can't wait until summer rolls around in Chicago because I will be LIVING in this set...and eventually the Metallic Seafoam Bianca set, too! which is my usual size and the pants fit perfectly! I am wearing a size 1 in the Metallic Black Bianca Top, which is my usual size, and the top fits perfectly! I love that Premme offers the option to purchase the top and pants separately so you can order two different sizes. I am rarely ever a 2X on these wrap tops because I have a smaller chest.